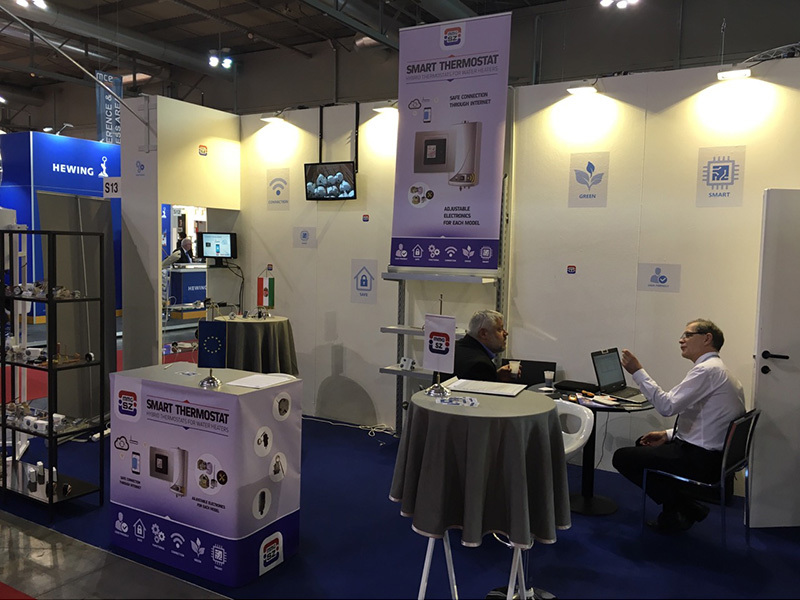 MCE 2016, leading exhibition in Global Comfort Technology, was held in Milan from 15th to 18th of March. 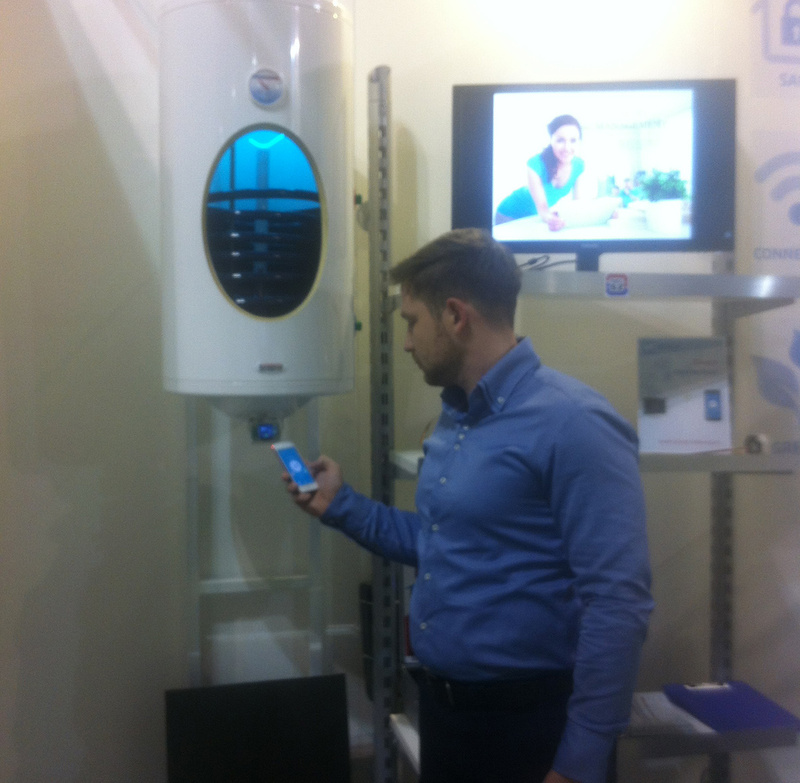 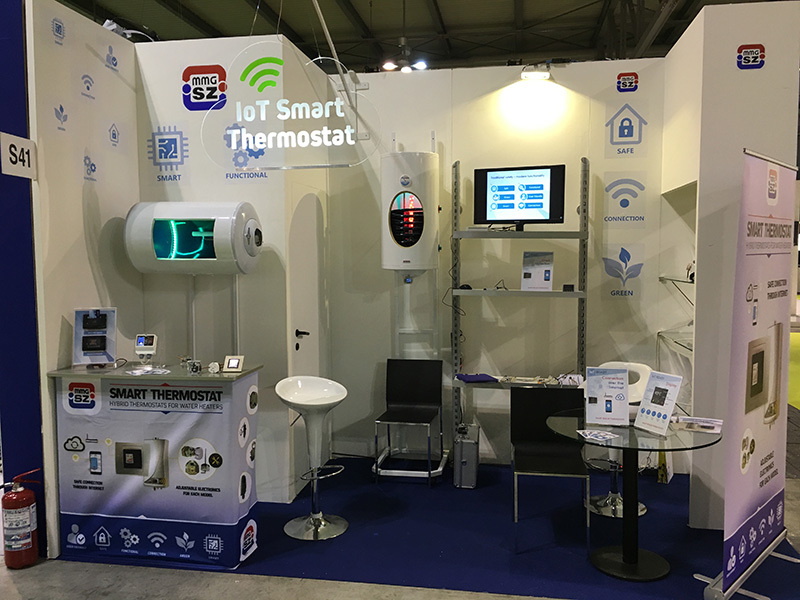 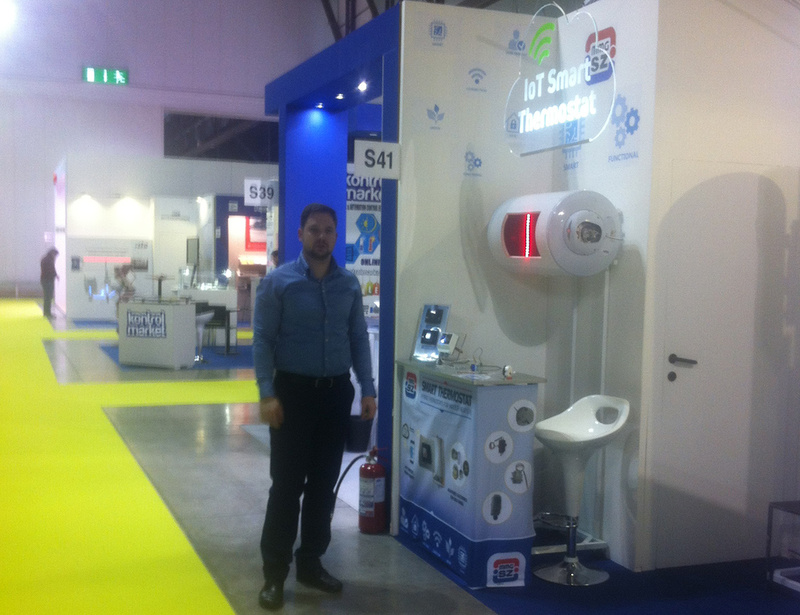 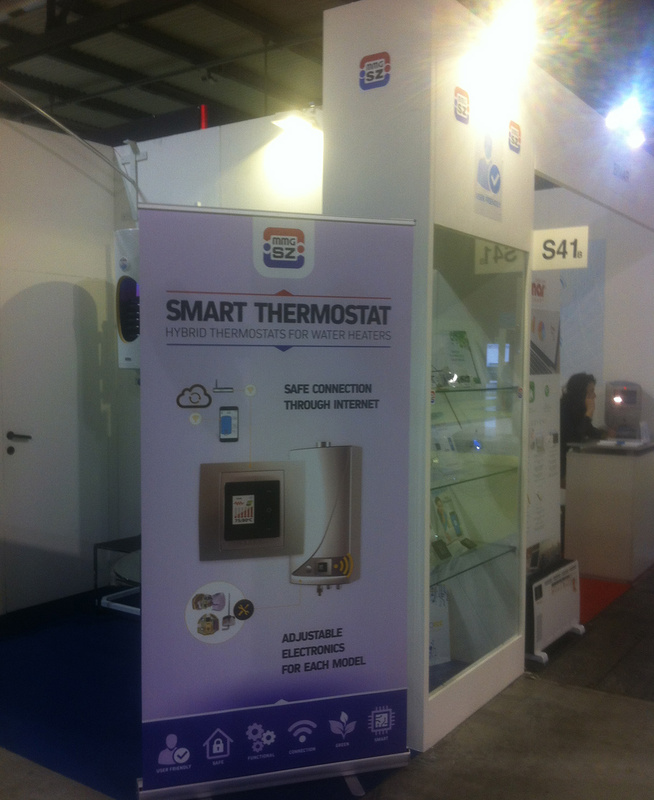 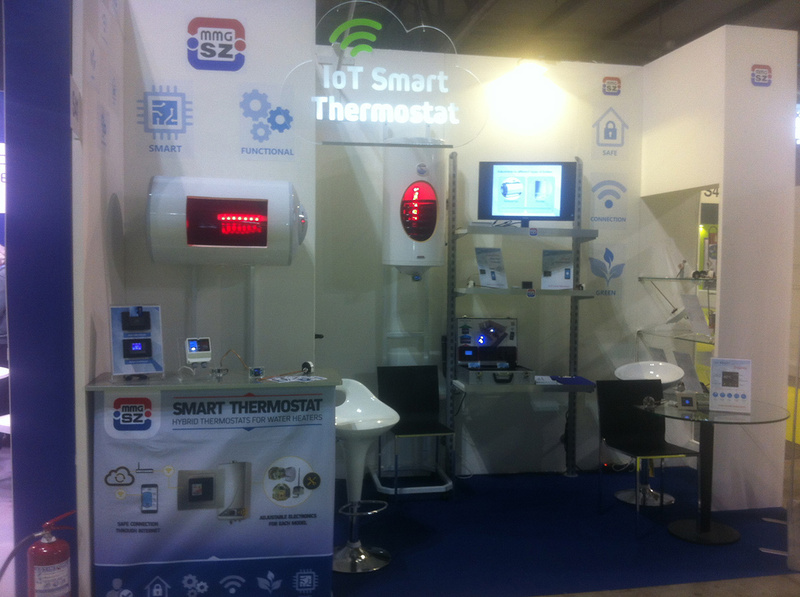 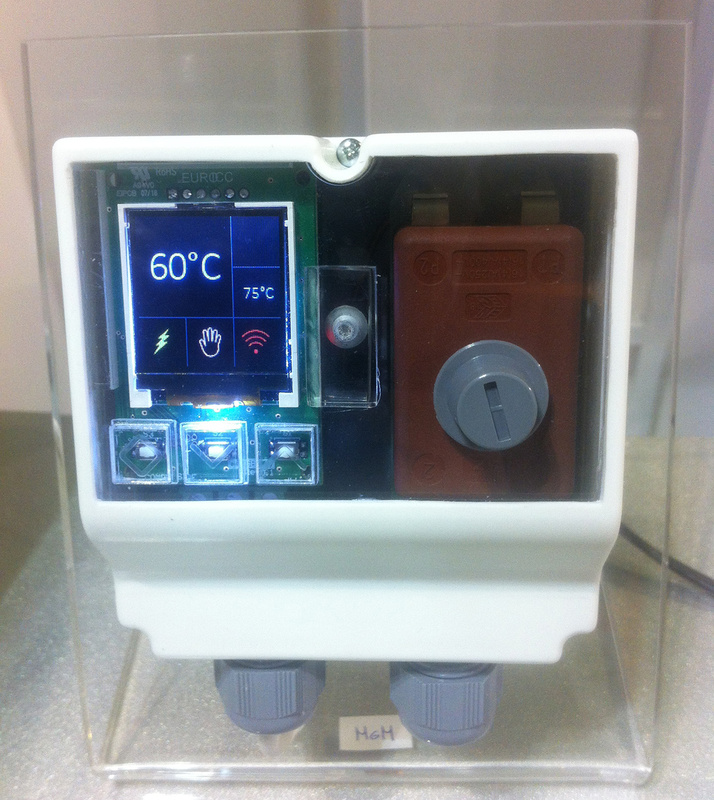 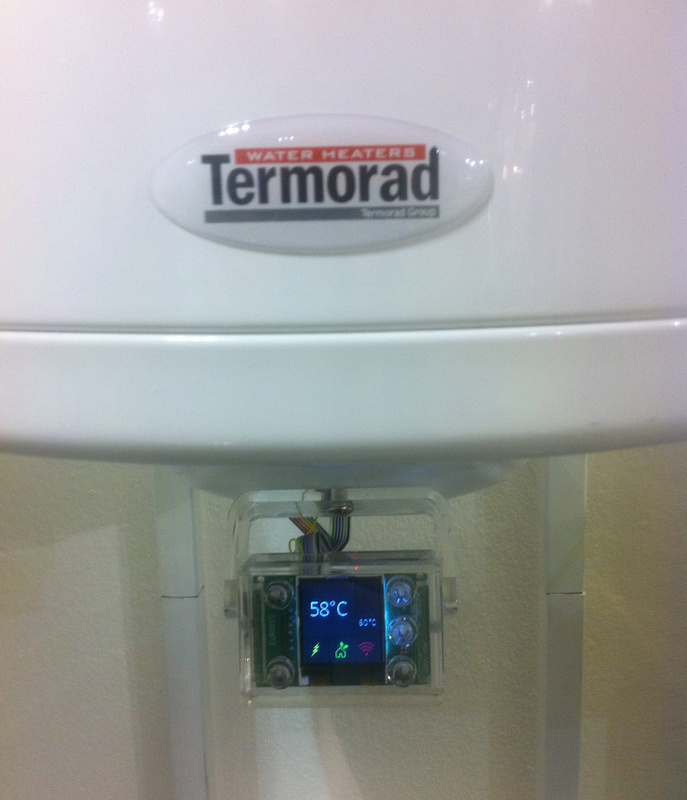 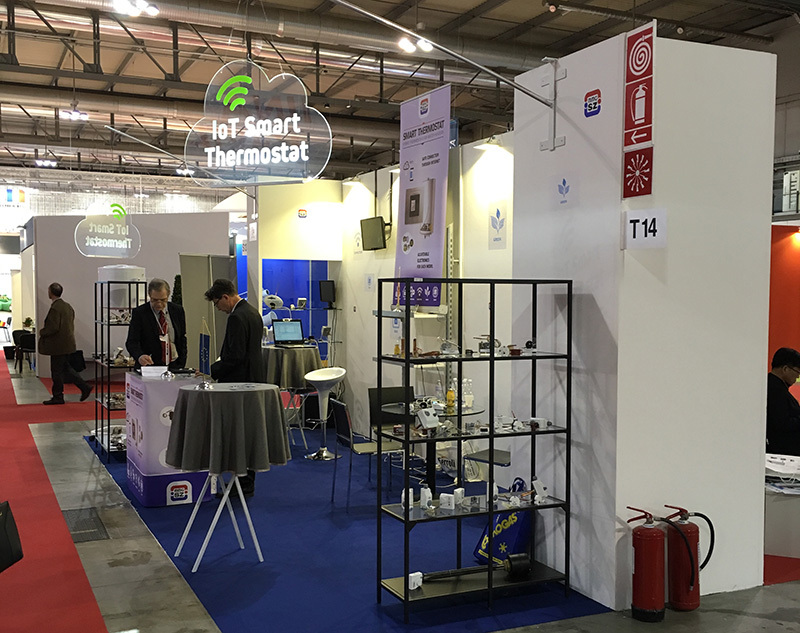 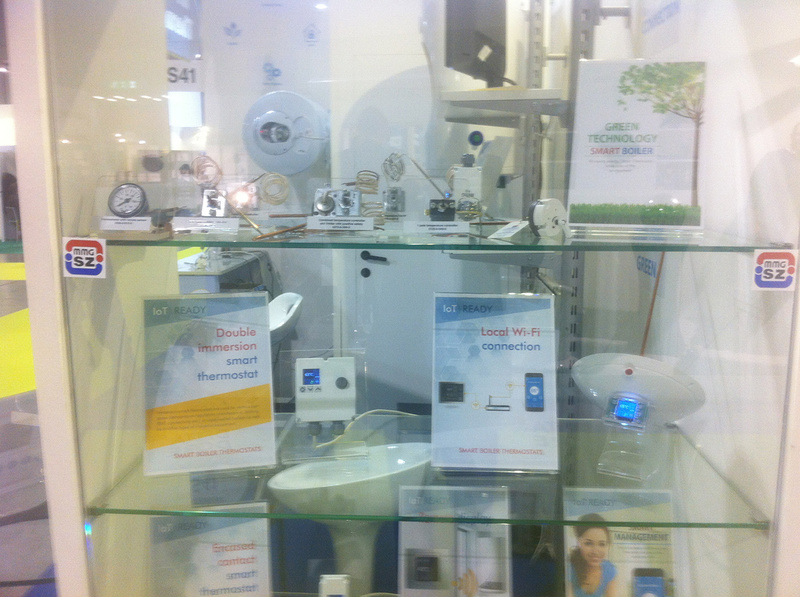 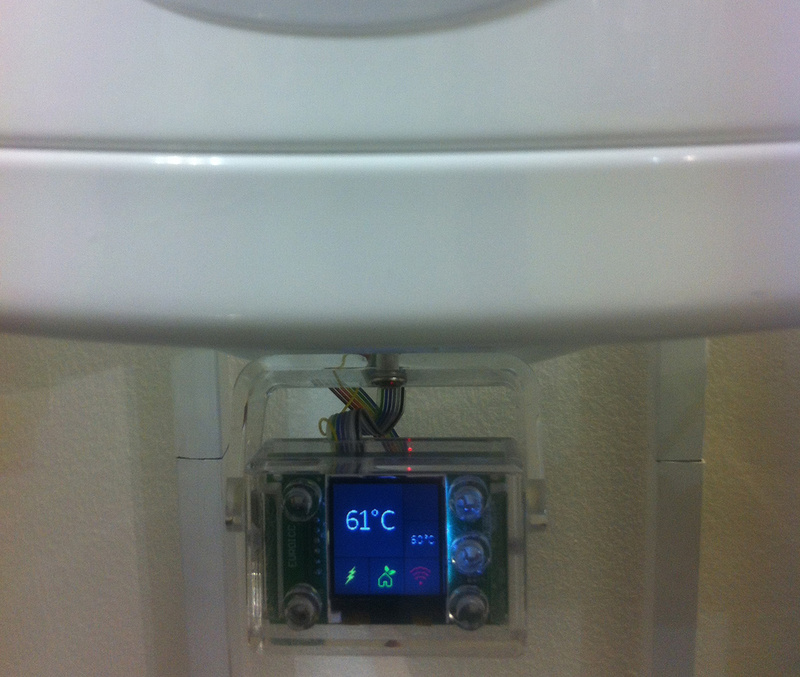 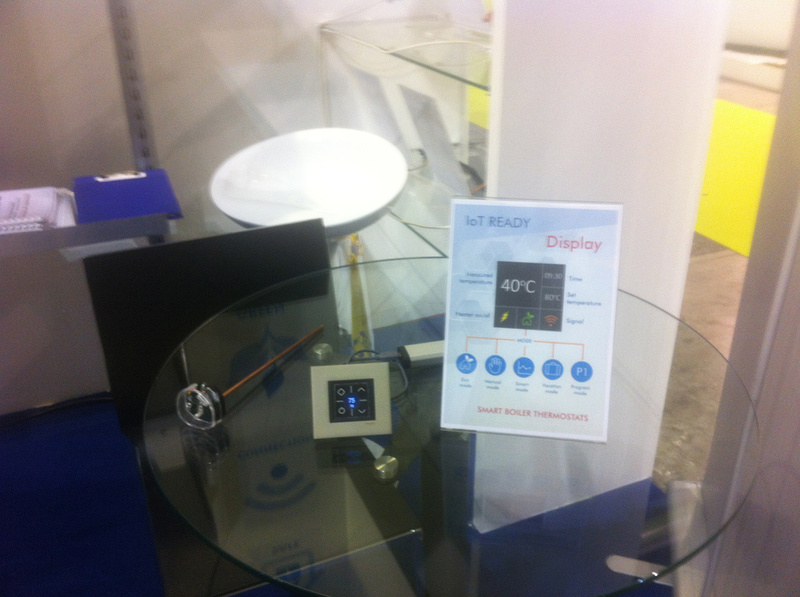 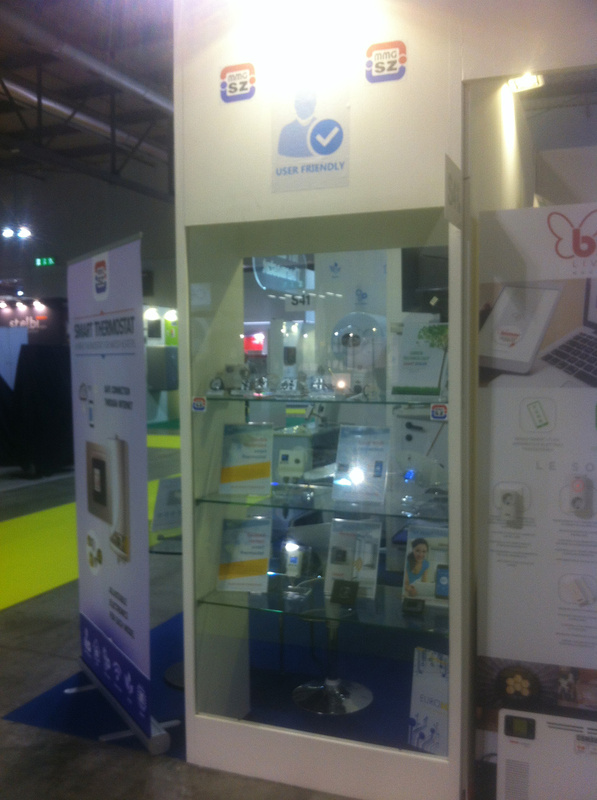 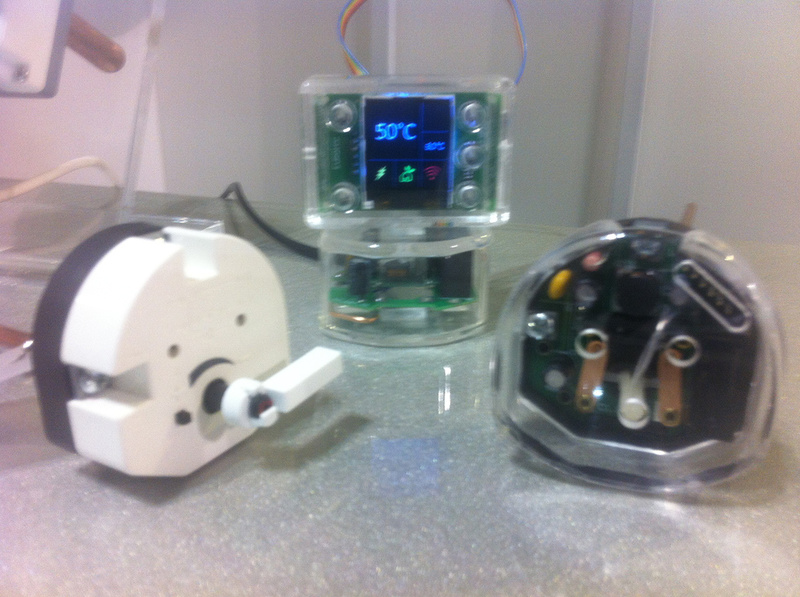 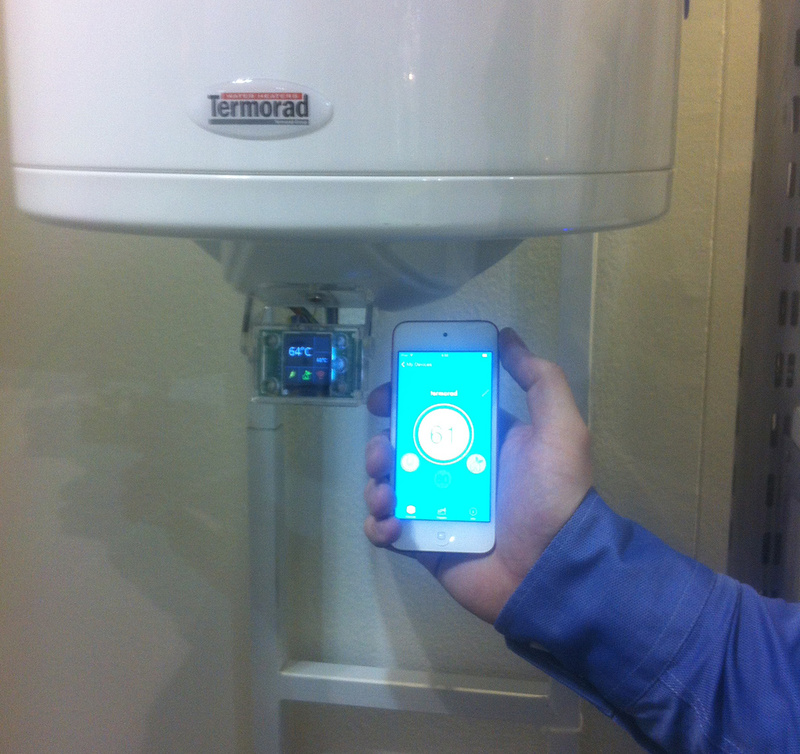 EUROICC presented the solution of Smart Thermostat for water heaters in cooperation with MMG. 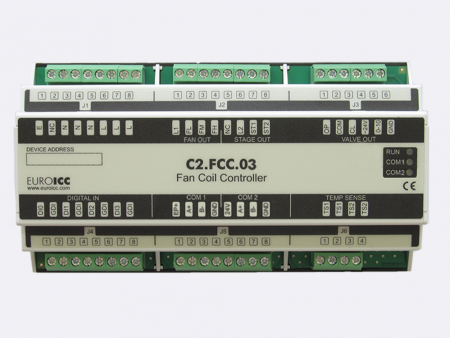 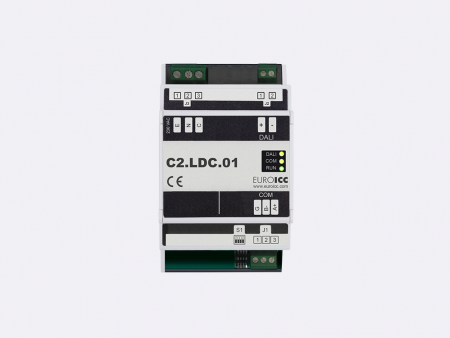 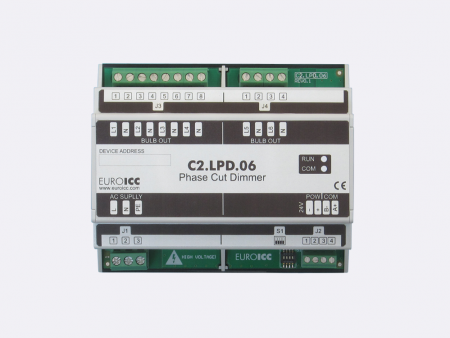 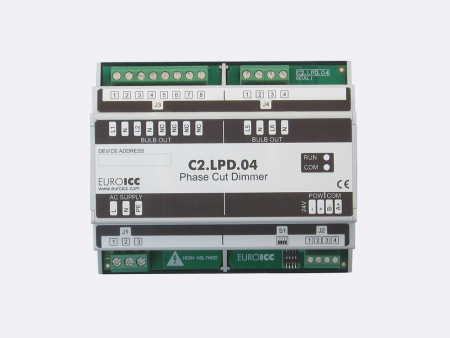 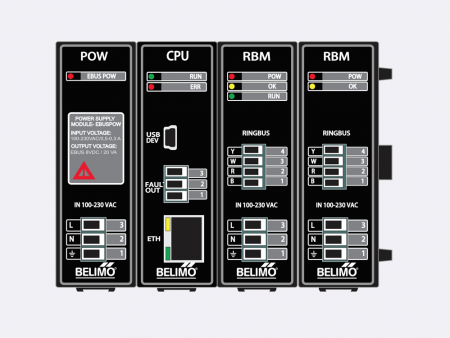 MMG’s experience in traditional mechanical safety and EUROICC’s experience in modern functionality, together brought this cutting edge solution. 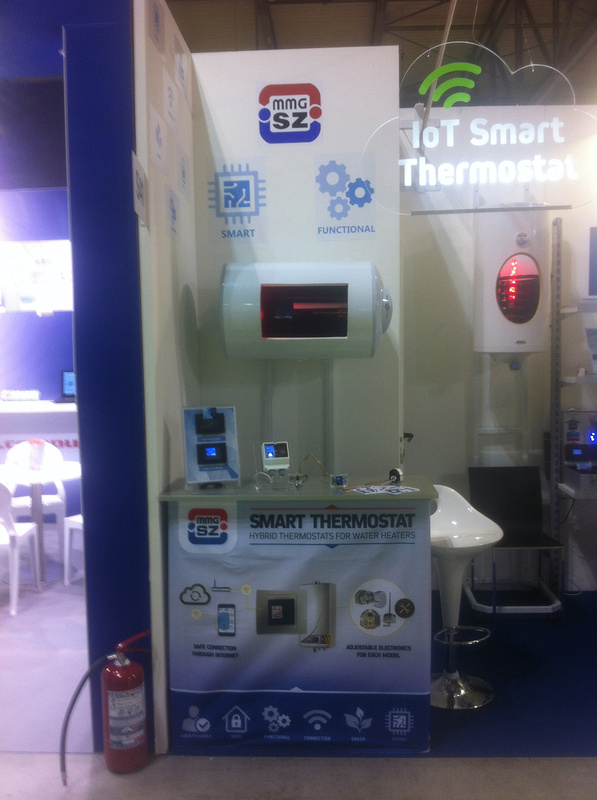 This safe, smart, green, economic and user friendly solution drew a lot of attention at the fair.